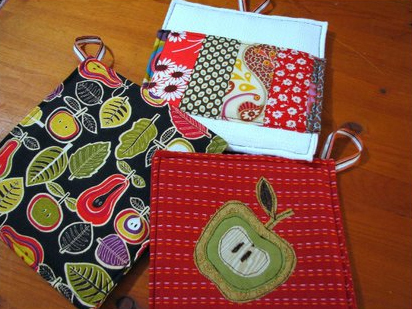 If you cook or bake potholders are a must for your kitchen. 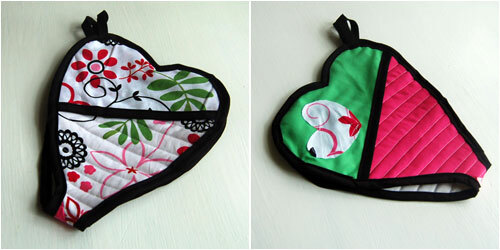 It is simple to create a couple of potholders just using materials that you have. The most common method to create a potholder is to sew one from some thicker fabric – take any color, pattern and shape you like. 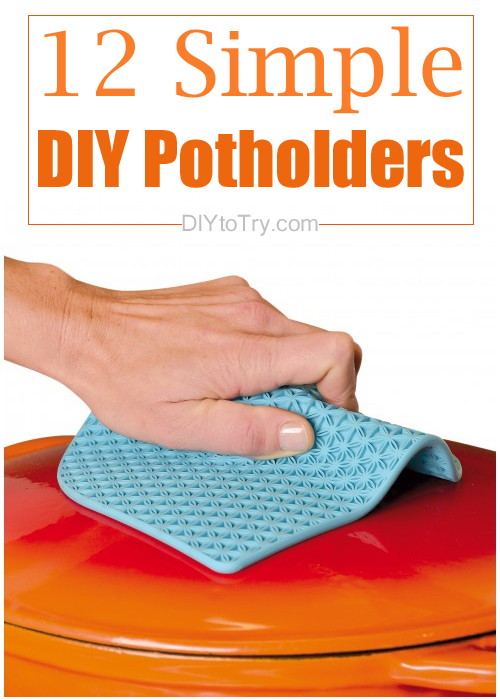 Potholders will protect your hands from pots and pans too hot to touch.. 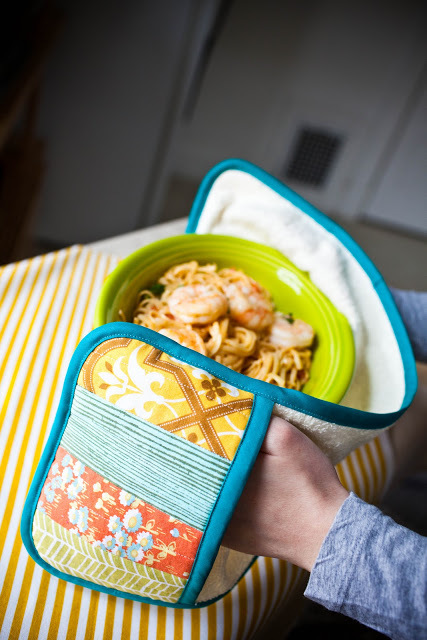 Creating potholders isn’t only fun but will help you to safely get pleasure from baking and cooking your best meals and treats. Making Potholders is also a great gift idea! Protect not just your hands, but your wrists and also forearms from hot plates too. 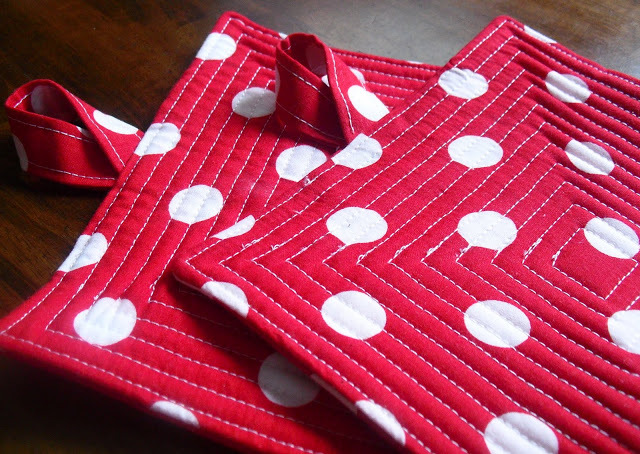 Make this polka dot potholder to spice up your kitchen. Red is always such a fantastic pop of color in any kitchen. 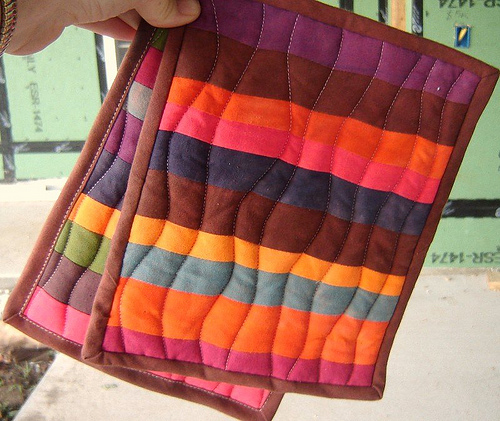 Creating potholders from leftover fabric is a perfect way to recycle and make something new. 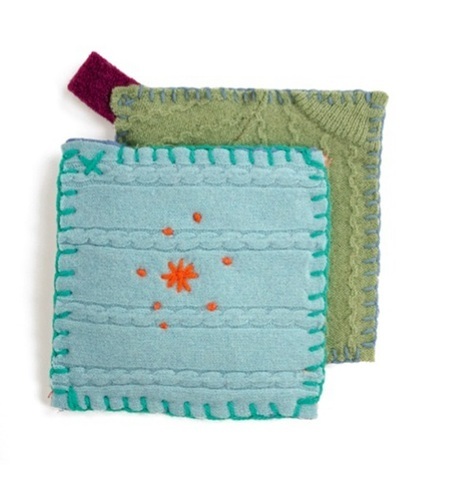 This practical kitchen item doubles as both a dishtowel and a potholder. 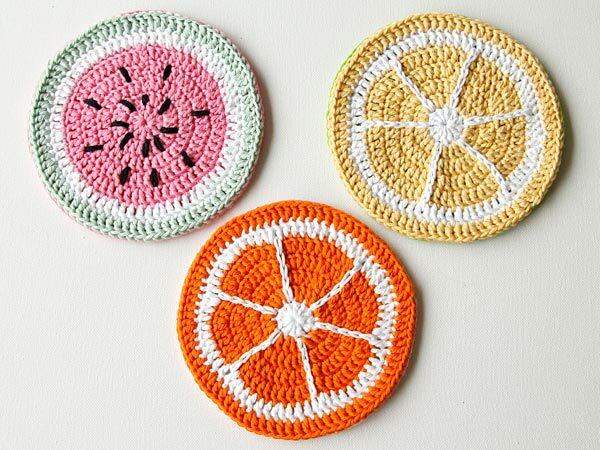 With these tutti-frutti beauties, you will never look at your old potholder in the same way again. Cooking is more fun when 2 hearts become one. You can make one of this as a gift. Make these awesome cooking and baking accessories. The rounded edges make them ideal for picking up cooking pots, plates and pans of all size and shapes. 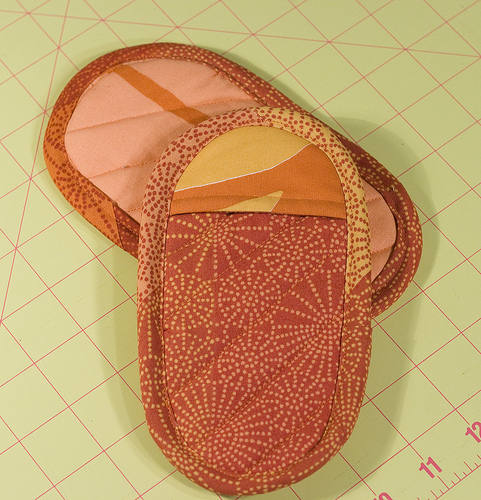 This is one of the best solutions to use up fabric scraps. It’s practical, pretty and extra-stylish. 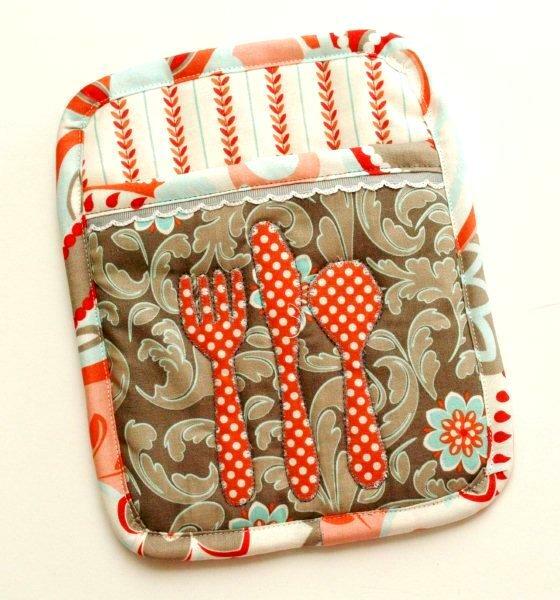 This kind of simple potholder design is sure to impress all your dinner guests. 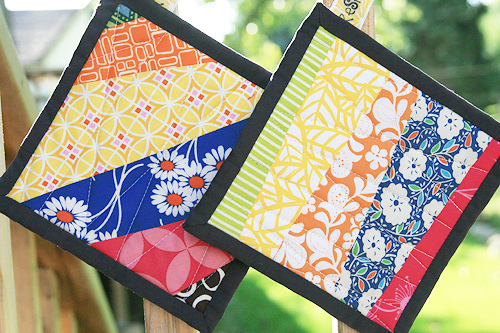 All you need to create these potholder is just some scrappy fabric. 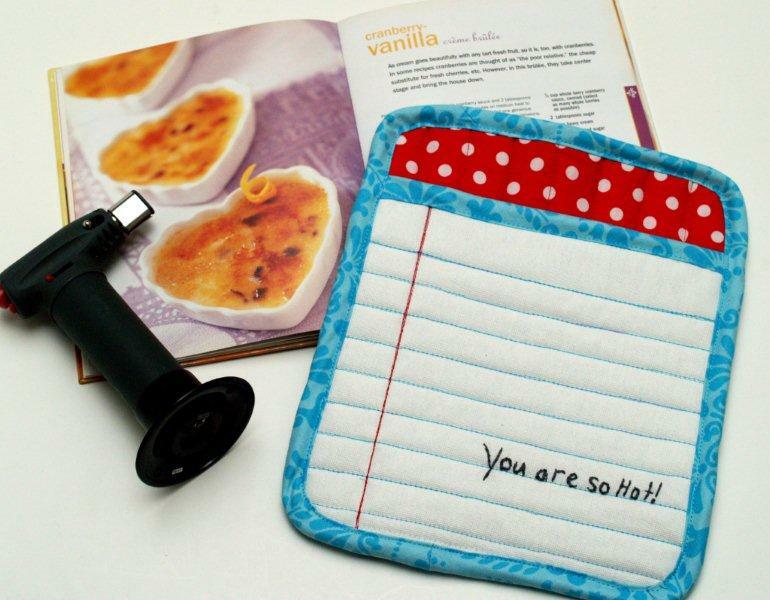 With a sweet phrase sewn in to the top, this potholder is a really lovely reminder to protect your hands from very hot pots and pans. There are a lot of fantastic ways to reuse sweaters, and these upcycled sweater pot holders for me are one of the best. 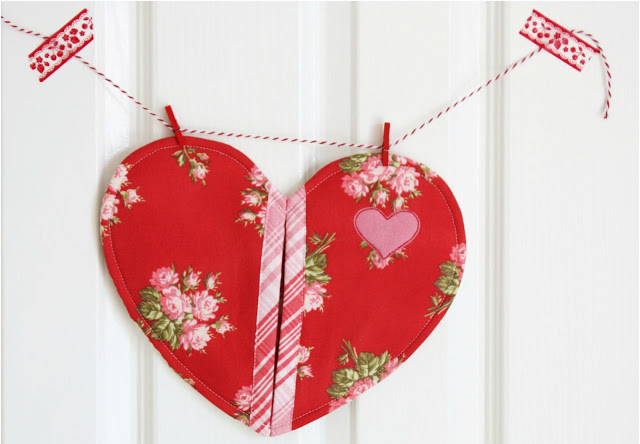 These pretty hearty pot holders are all you need to add some love to your home.